In 2018 there were about 124.5 billion business emails and 111.1 billion consumer emails sent and received each day. That’s a lot of emails! But, how many of these emails actually fulfill their purpose? We can assume that emails sent to consumers are usually trying to convey some value to the receiver. However, how can a business ensure that their emails fulfill this purpose and not get lost in the ocean of emails? Here’s where Segmentation and Automation can save the day. Marketing automation segmentation means sending an email to the right recipients instead of relying on email blasts that go to the entire subscriber list. Automation means setting up emails that are automatically triggered by a customer behaviour. In this post we will look at 4 ways through which segmentation and automation foster your email marketing efforts. You want your emails to lure customers to your store and make a purchase. This goal cannot be achieved if your emails reach to customers who aren’t interested. Building tailored segments according to factors like gender, buying history, age, location, and interests will help you send relevant emails to relevant customers. For instance, if you are sending out emails about a sale on a particular product line on your store, sending your emails to customers who have previously shown interest in that product line will be more fruitful than an email blast to the entire list. The importance of sending personalized emails is known to most marketeers today. 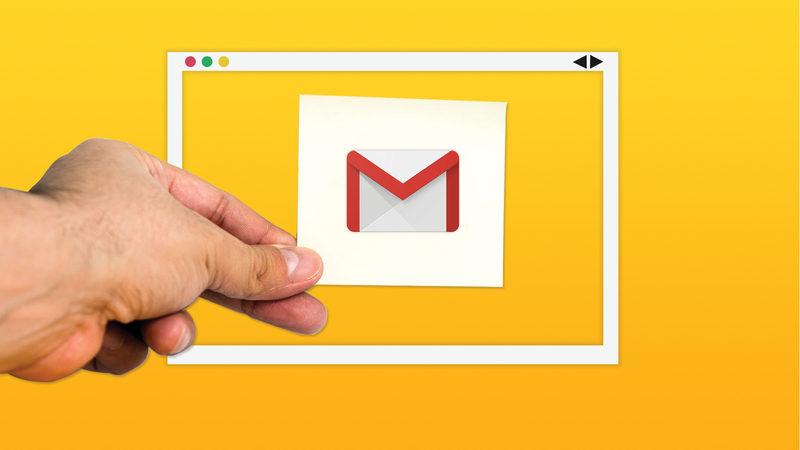 But, considering the huge number of emails that go out every day, manually personalizing emails is a mammoth task. Dynamic content solves this problem as it allows marketers to create one email but customize blocks of it according to its targeted customer segment. Once the customers are segmented, dynamic content will help your send out personalized emails, which will in turn help you build a stronger relationship with your customer. Purchasing from a certain collection, etc. For instance, when a customer subscribes to your newsletter, an automated welcome email along with a new customer discount coupon will be automatically sent to him. Similarly, an email will be automatically sent when a customer makes a purchase or when a customer abandons his shopping cart. Triggers can also be based on specific dates, like Valentine’s day, so promotional emails can be automatically sent to subscribers. At the end, the main purpose of sending out emails is to increase store revenue. Through segmentation and Email automation, you can capture audience attention at the right time and with personalized engagement at every touch-point in the purchase funnel. This sincere engagement will make your emails stand out from the huge pile of emails customers receive everyday. Moreover, it will enable you to pitch to customers at a time when they are most likely to make a purchase.